Please think of the Neighbors when your oudside! 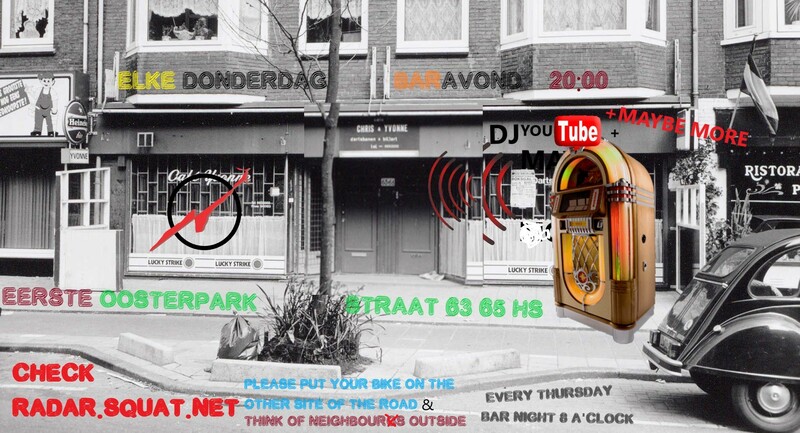 Eerste OOsterparkstraat 63-65 HS in the building where the pub ''queens garden'' was located. After 1,5 year of emptiness this building is squatted in december 1018.